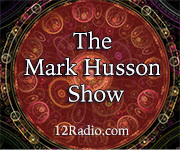 An uplifting weekly show featuring insight from guests, friends, family members, and Lisa. Topics will vary, but the focus is on life and different ways of self-empowerment. You never know what Lisa is going to talk about or who she will bring on but you know it's going to be interesting! 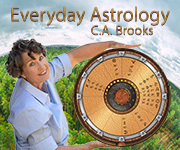 There will be time for call-in readings and other fun things to be scheduled.